Mike and Sally, resident proprietors since 2001, welcome you to the Snowdon House, where its warm and friendly atmosphere will suit all tastes. 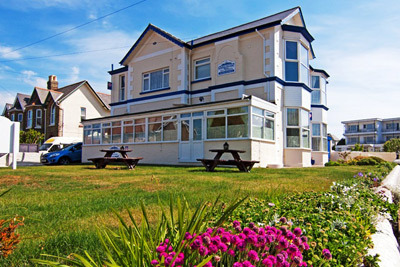 The Snowdon is a Silver Award, 4 star guest house situated just some 100 metres away from the spectacular cliff walk and views of Sandown Bay. 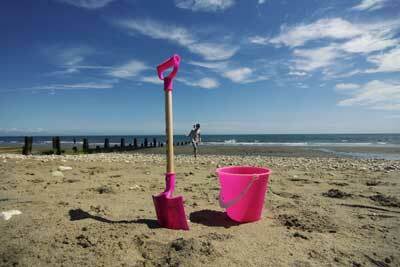 We are ideally located for the sandy beaches via lift or walkways. 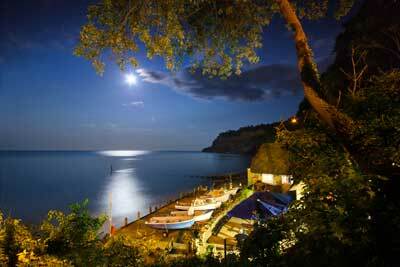 Shanklin Old Village, the Town centre and Shanklin Theatre being only a few minutes walk away. 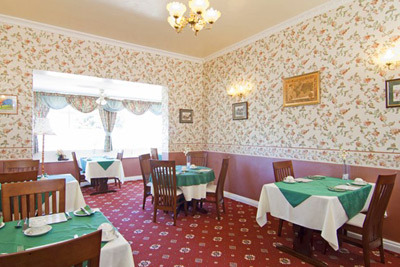 We have an excellent reputation for good quality home cooked food, with hearty breakfasts to set you up for the day. In 2010 we achieved the Egg Cup Breakfast Award from Visit England. All of our seven bedrooms are individually decorated with en-suite, radio alarm clock, hair dryer, colour TV, bottled water and tea / coffee making facilities. 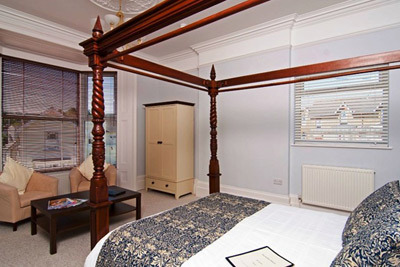 We can offer single, superior twin, double, superior double or four poster king size rooms, with a ground floor room available. There is off street parking for vehicles to the side of the building. The Snowdon House was built in 1868 as a Victorian Gentleman's residence and at the beginning of the 1900's was converted into a small hotel. This remained until 2005 when the present owners changed The Snowdon into a Guest House. Children of 10 years old or over are welcome. Please note that the house and garden is 100% non smoking. Walkers and cyclists are welcome, we can provide secure overnight storage for bikes and equipment.